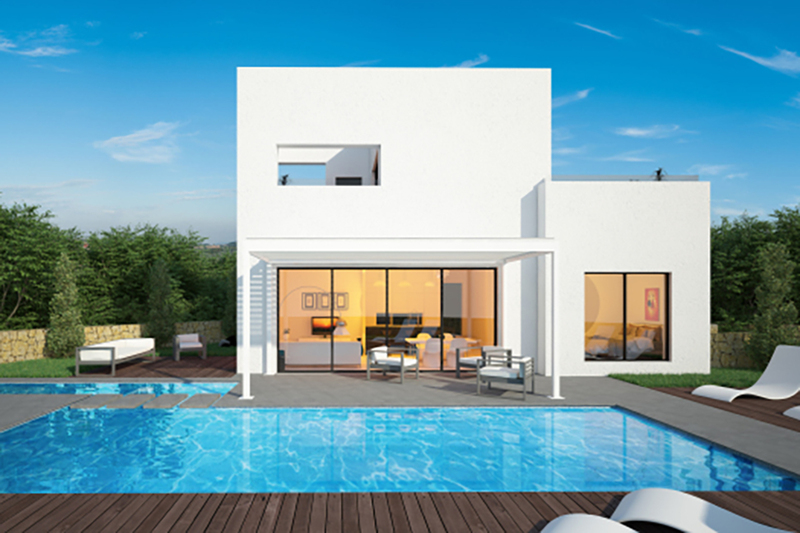 The Orquidea community features 15 luxury villas in total, including five Triguero villas that feature 3 bedrooms, 2 bathrooms and 1 cloakroom, a spacious open kitchen, dining area and living room. 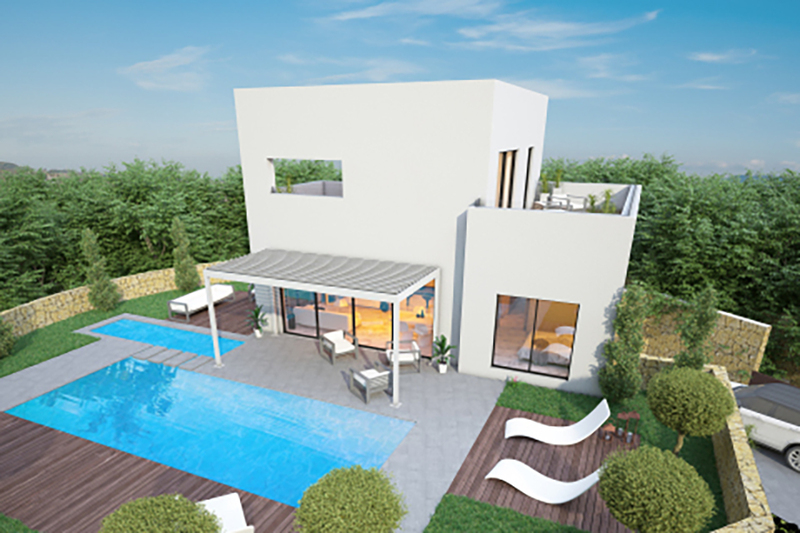 Villas include private swimming pool, parking or garage. 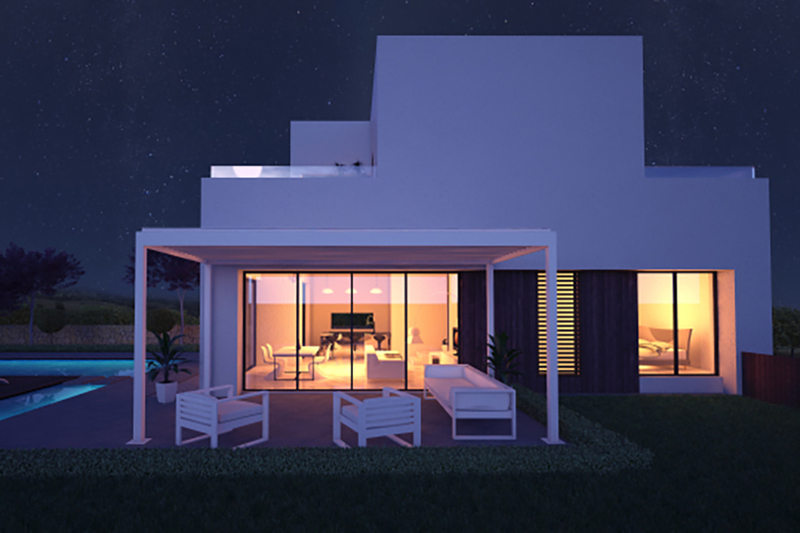 High quality fixtures and fittings throughout, including smart home system. Generous plot sizes. Plots 18, 21, 22 and 24 all have a basement. 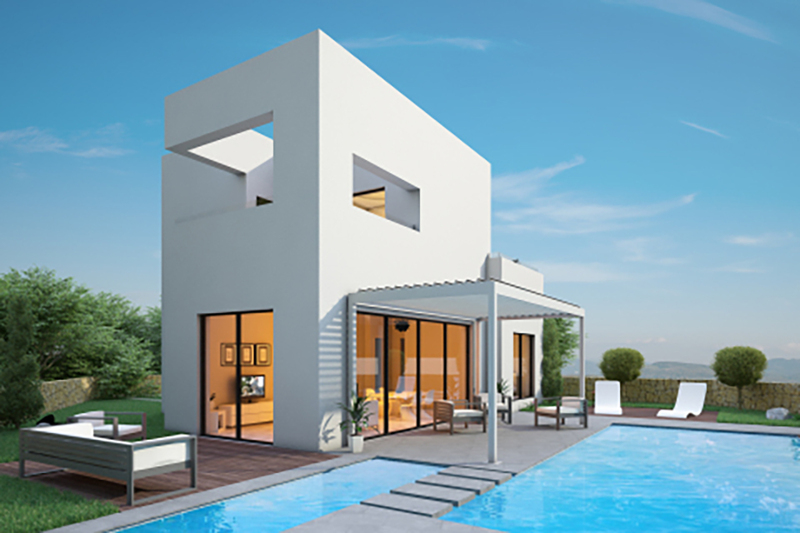 These villas have just been released, so this is a great opportunity to get in first and select the plot of your choice.